Shogran is only 10 km from Kiwai village and 34 km from Balakot. The road from Islamabad to Kiwai is metalled and measures 212 km. 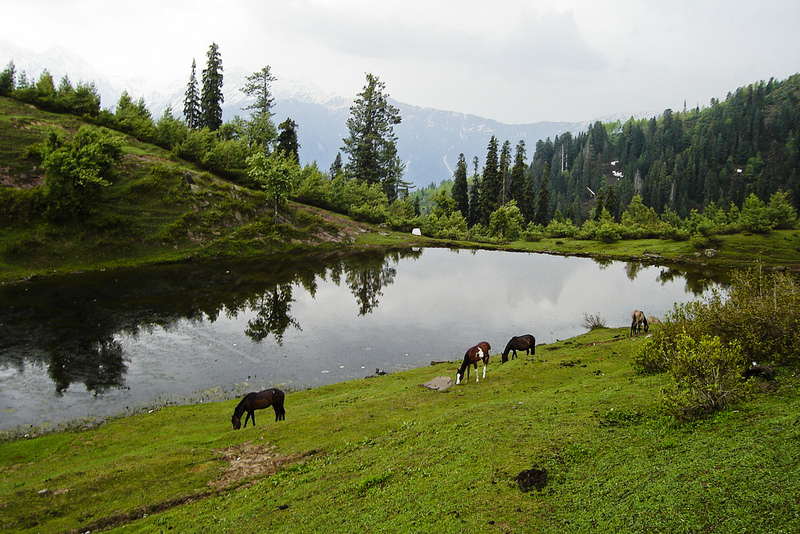 From Shogran, you can ride a jeep or horse or hike to several picturesque places like Siri, Paye and Makra Peak. 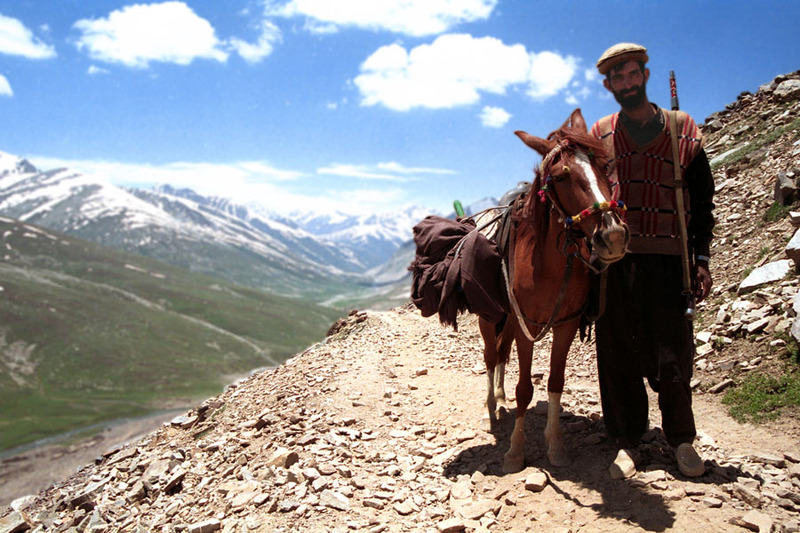 Naran is located 119 kilometers from Mansehra city and 270 kilometers from Islamabad at the altitude of 8,202 feet. Naran is one of the most scenic town in Pakistan, attracting thousands of tourists, trekkers, photographers and nature-enthusiast, every year.